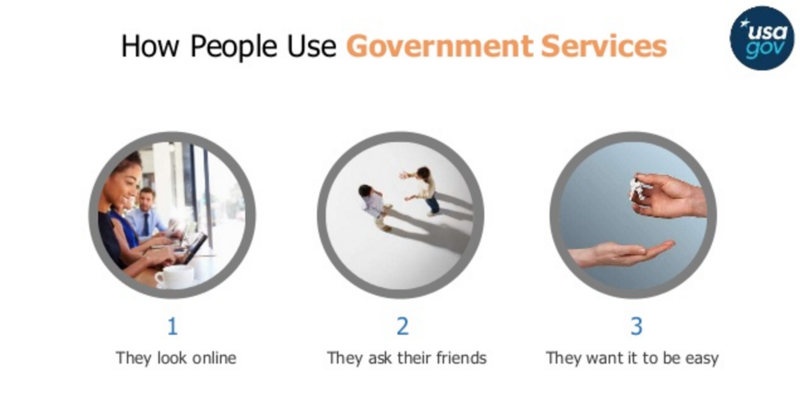 The government, and its services, are complicated to navigate. USAGov is working to change that. Over the years, we’ve evolved from providing information in print and launching a web portal to answering people's questions on social media and embracing content marketing. 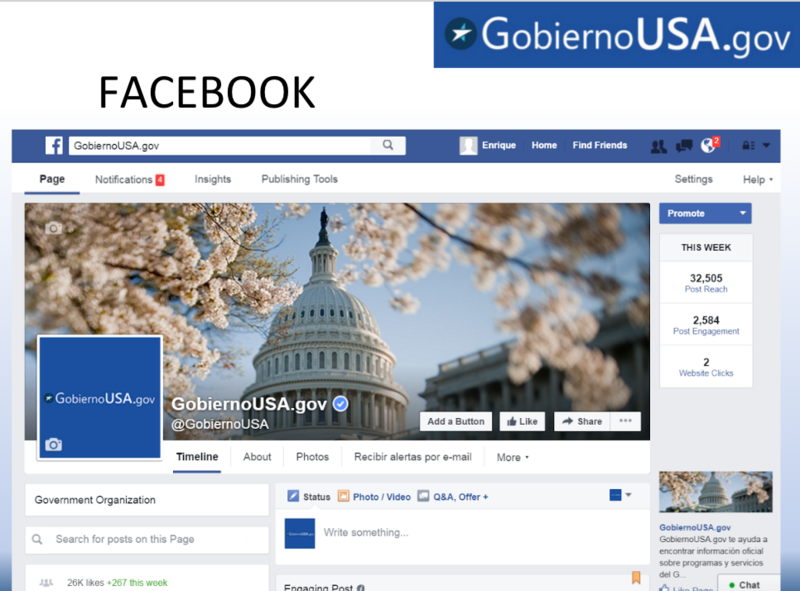 We serve as a guide to government information and services, and we are doing it in both English and Spanish. On October 30, we presented a 10-minute talk at the LATISM '15 Conference to share how the federal government is innovating to better serve the public, in particular the Hispanic community. We found that many people, and this conference was no exception, often don’t know how many services the government has to offer or how to find them. You can find the slides and notes from our talk on SlideShare. Leilani Mart√≠nez is the USAGov Outreach Team Lead. 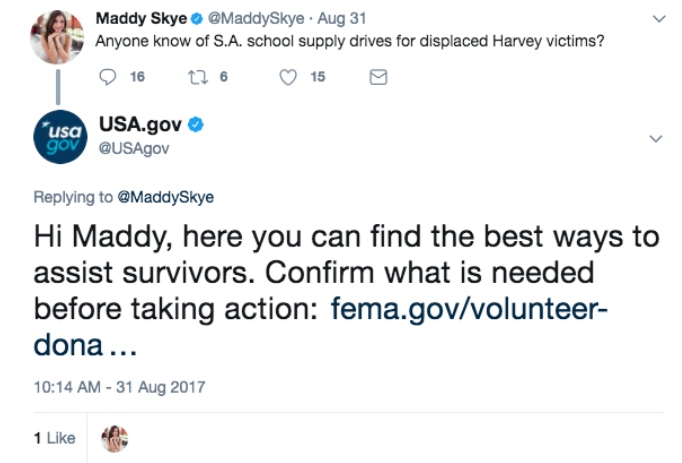 Victoria Wales is an Innovation Specialist and part of the USAGov Outreach Team.